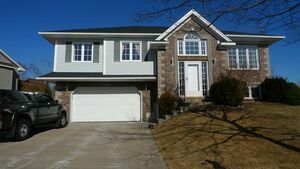 807 5959 Spring Garden Road, Halifax (MLS® 201907252 ) Location, Location, Location. 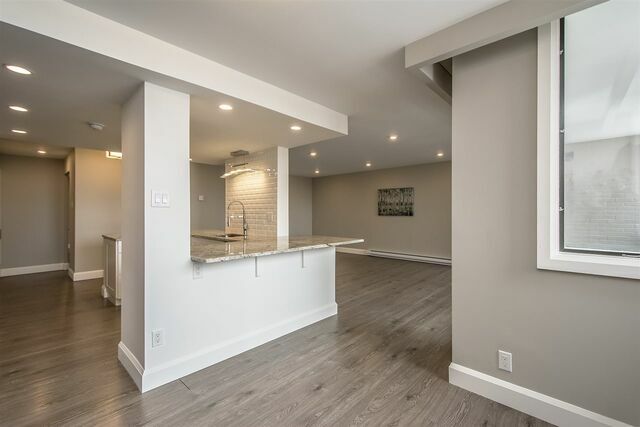 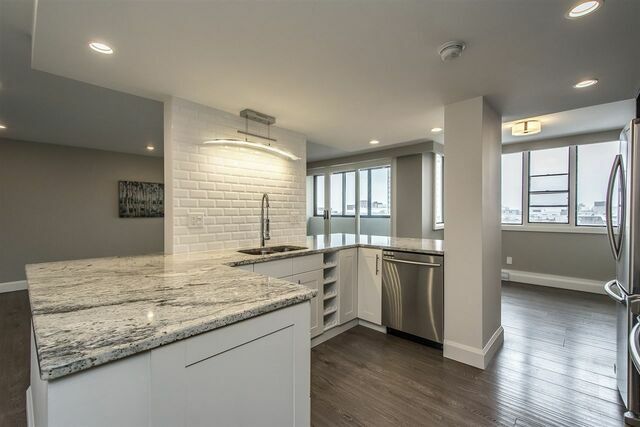 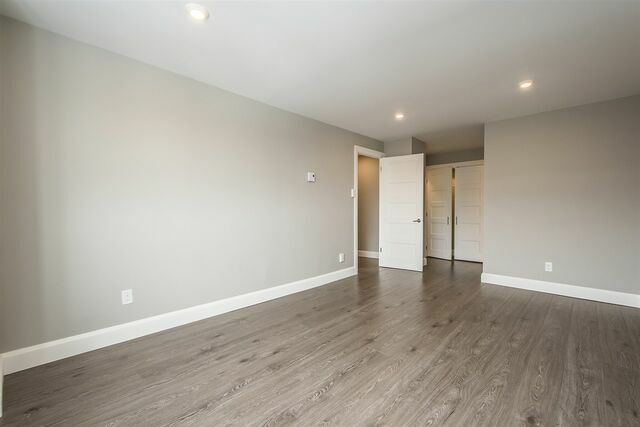 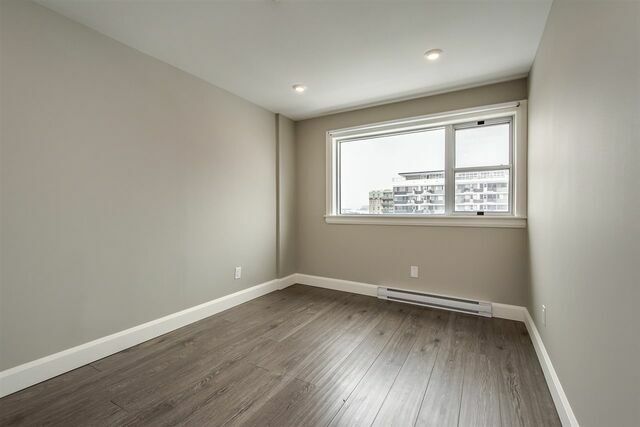 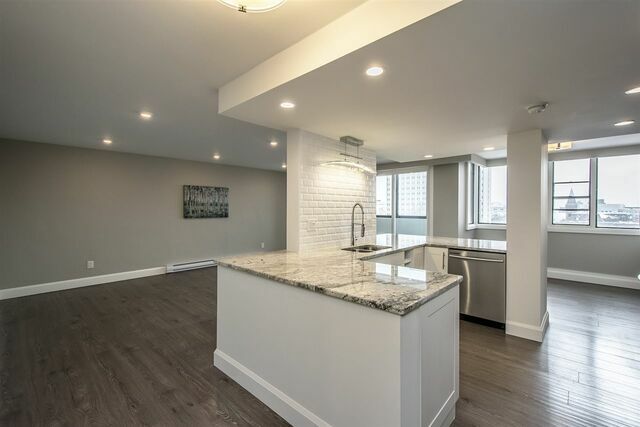 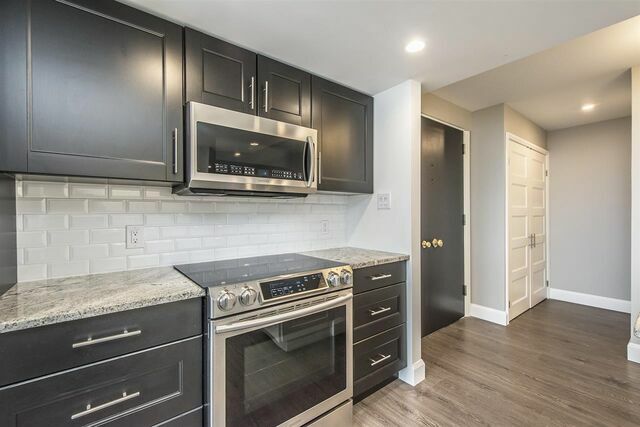 This completely renovated three-bedroom condo boasts loads of natural light in one of Halifax’s prime downtown locations. 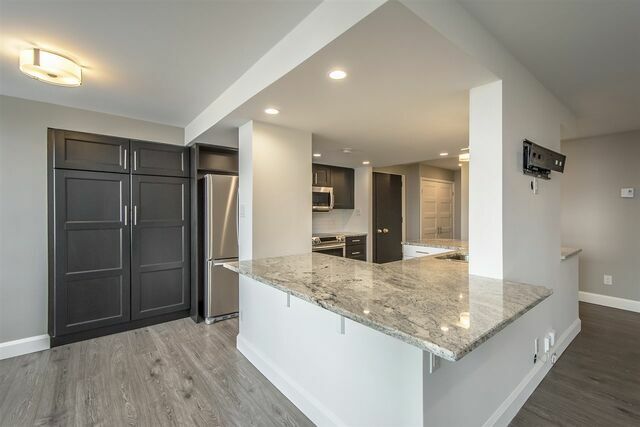 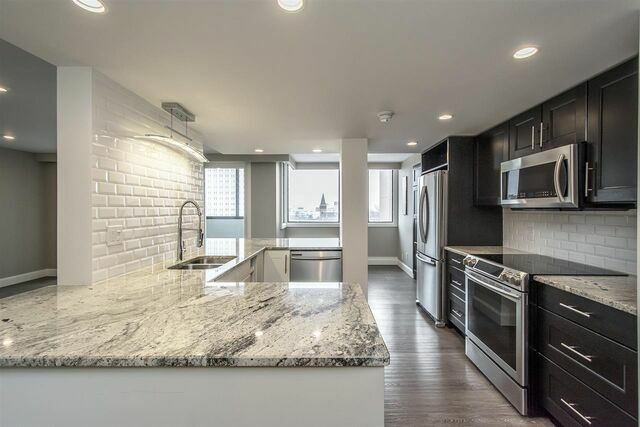 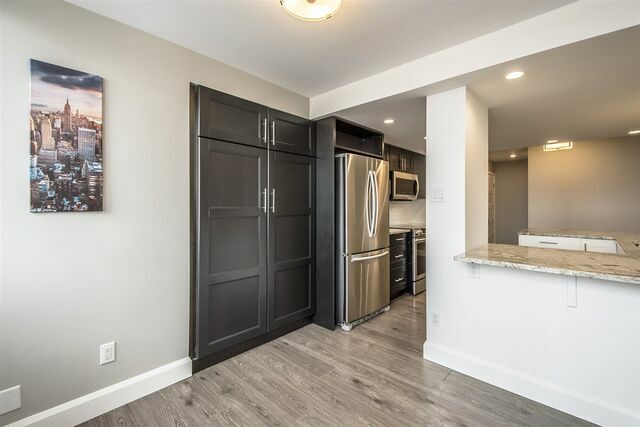 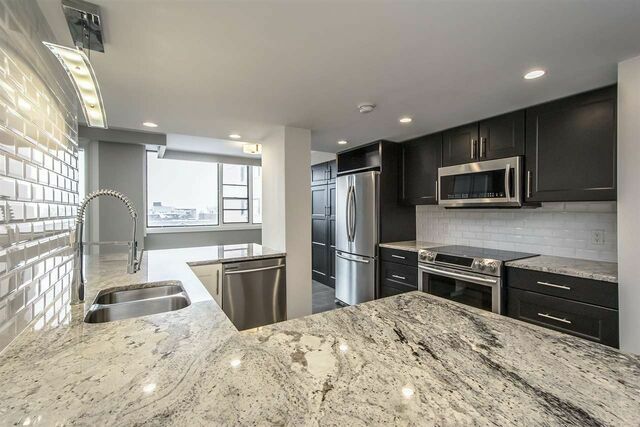 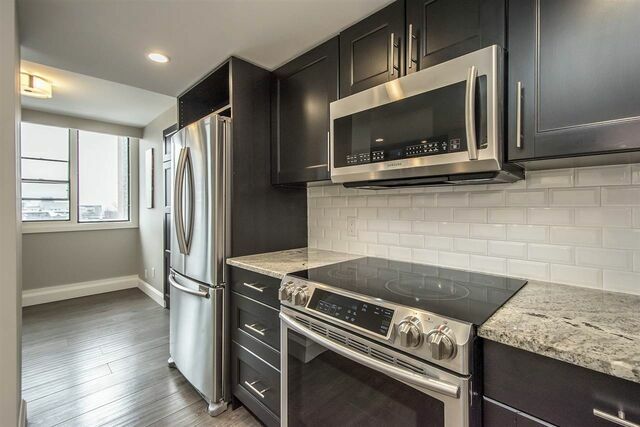 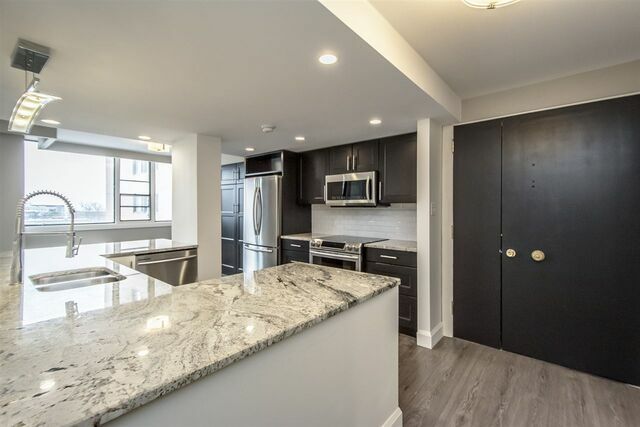 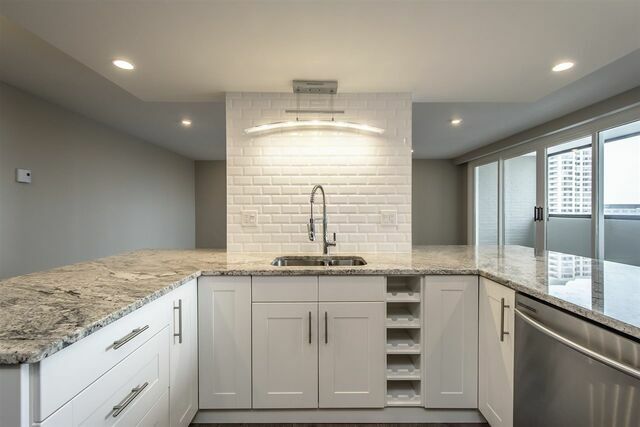 This modern condo is sure to impress with its open concept design, gorgeous kitchen with granite countertop, breakfast bar, dining area and spacious living room. 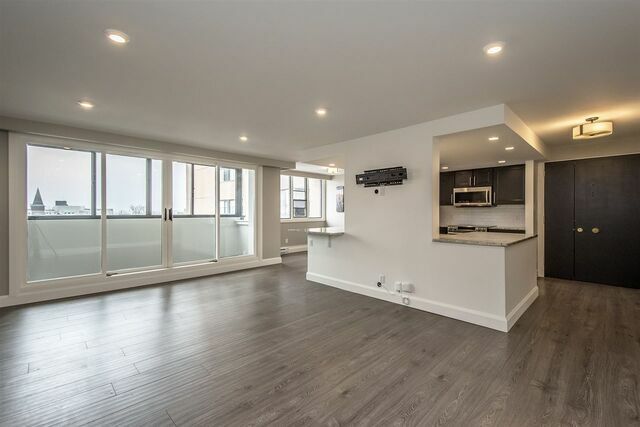 The living space continues outside with an enclosed balcony where you can grill, relax and enjoy the great views! 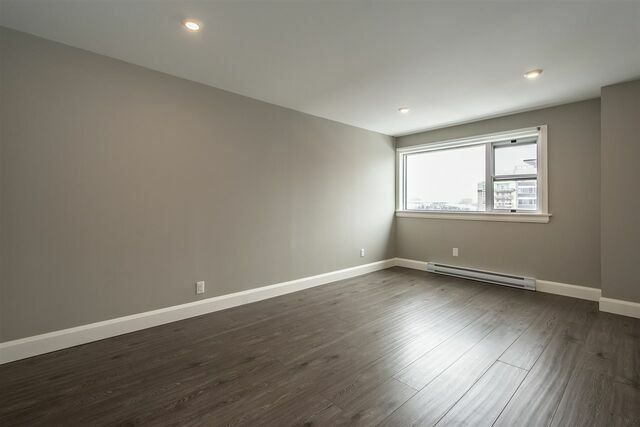 The large master bedroom includes a full ensuite. 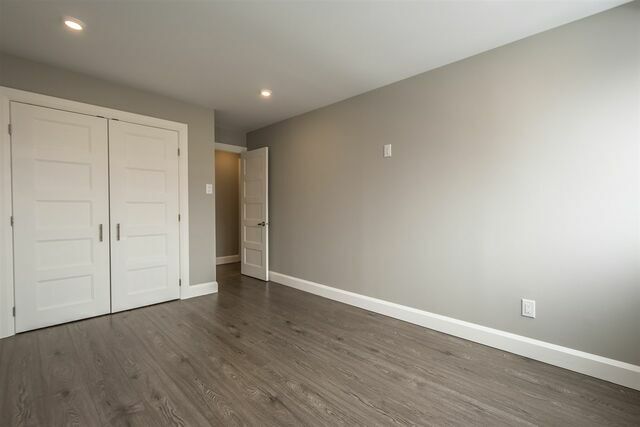 There are two additional bedrooms, a full main bath and plenty of storage space. 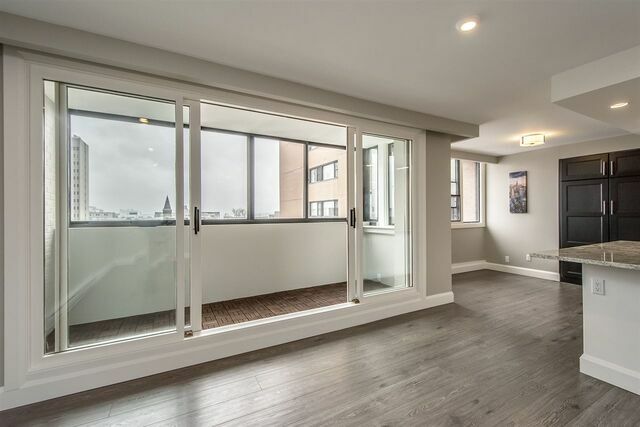 Location on the 8th floor ensures amazing views of Citadel Hill and Spring Garden Road! 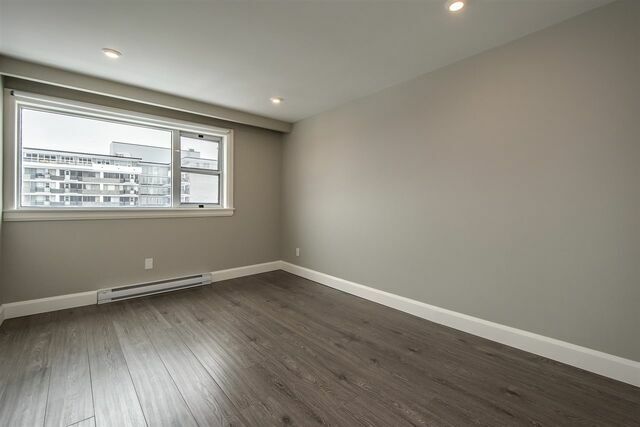 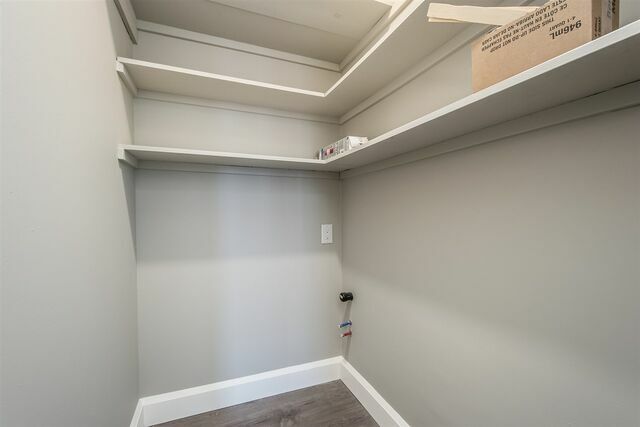 This extremely quiet building features many extras including an outdoor pool, options for indoor/outdoor parking & an additional storage locker. 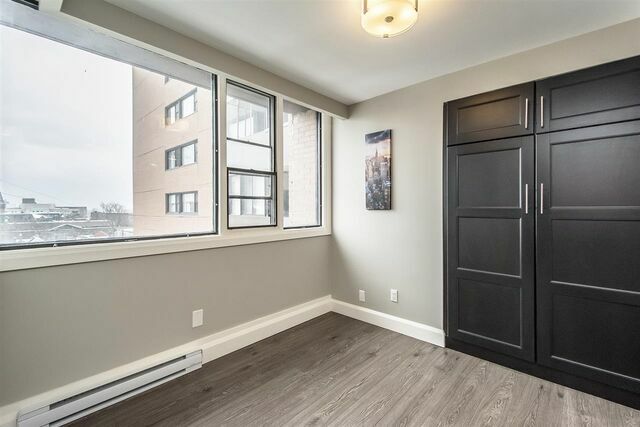 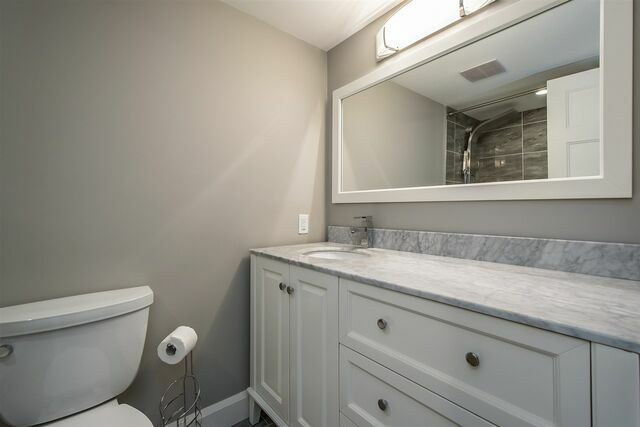 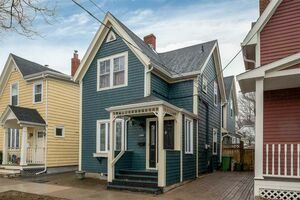 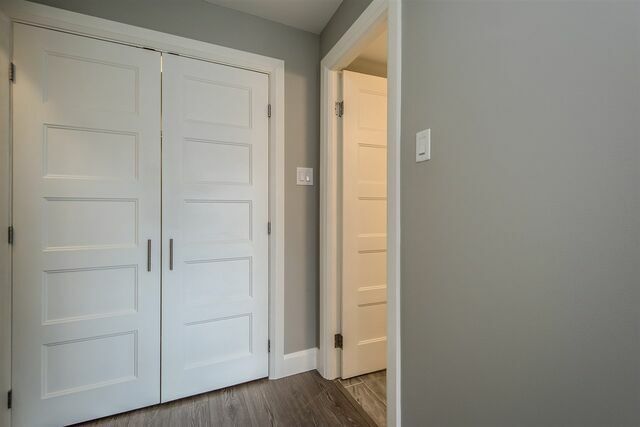 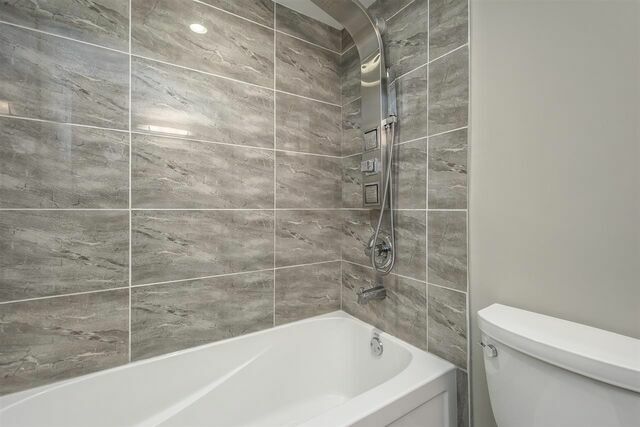 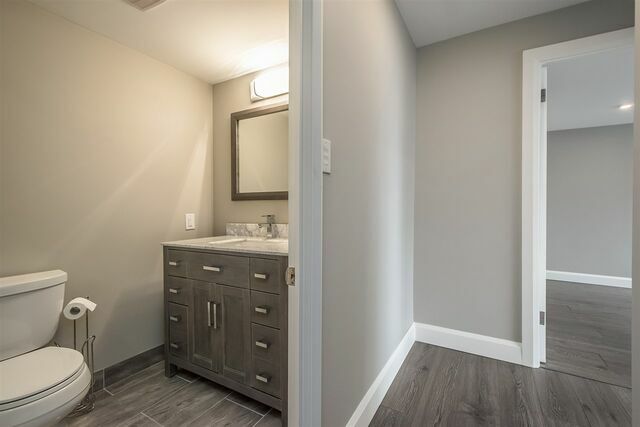 This prime location is across the street from the Dalhousie Medical School and minutes’ walk to Kings, St Mary's University and all Halifax hospitals, the Public Gardens and the downtown core. 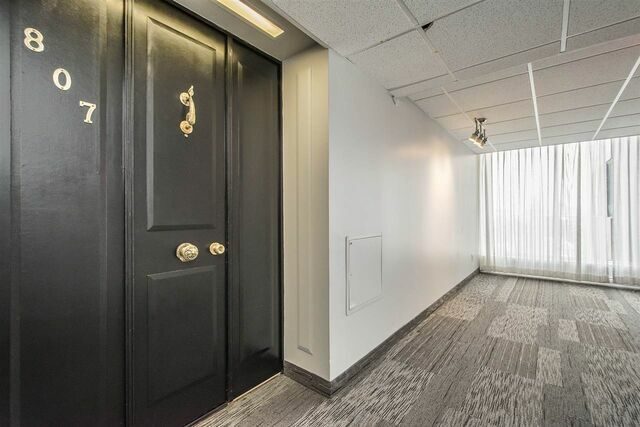 Condo fees include, hot water, all building maintenance, and 24-hour onsite security, making this the safest building in the city.